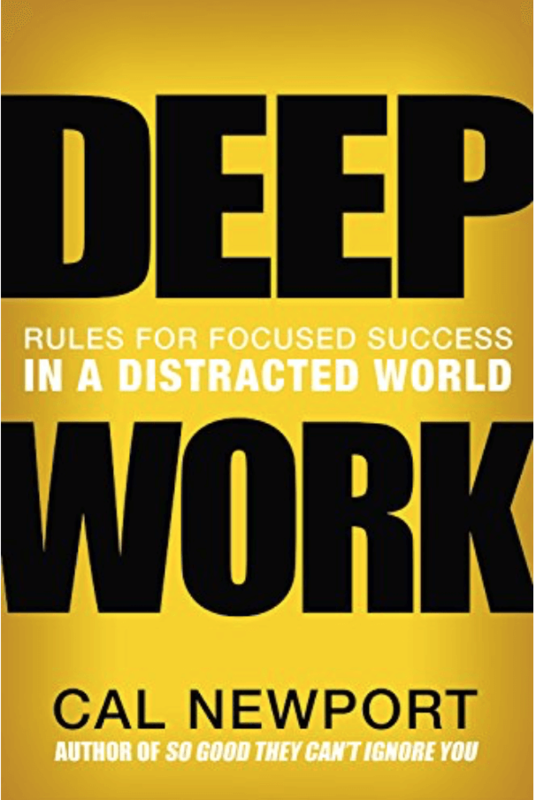 In the upcoming book Deep Work: Rules for Focused Success in a Distracted World, study hacker Cal Newport gives an insightful prescription for finding success in the 21st Century. The book is already commanding positive reviews. It will drop everywhere on January 5, 2016. Here’s the Amazon link. If you want to get a head start on “deep work,” here are some things that you should consider incorporating into your routine. The problem with social media of any kind is that it’s just too darn easy to scroll a little further or get sucked into one of those mind-numbing arguments with Uncle Joe. 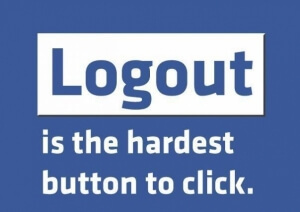 While some believe they can control their Facebook urges, that control usually goes in spurts, where they do really well for a while before crashing and burning into a social networking zombie. 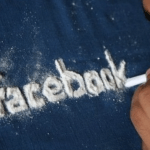 It’s important to note here that, while we’re singling out Facebook, the same behaviors can be your undoing on Twitter, Snapchat, Pinterest, or any single/combination of social media platforms. It’s best to simply not get sucked in or to go cold turkey in weaning yourself off its influence. 2. Stop being so busy. For a busy bunch of people, we sure don’t get anything done! One way to instill the principles of deep work into your life is to stop filling your time with activities and start filling it with meaning. It’s very dangerous to think you’re “working” when you cram your schedule with things that really don’t matter in the grand scheme of things. 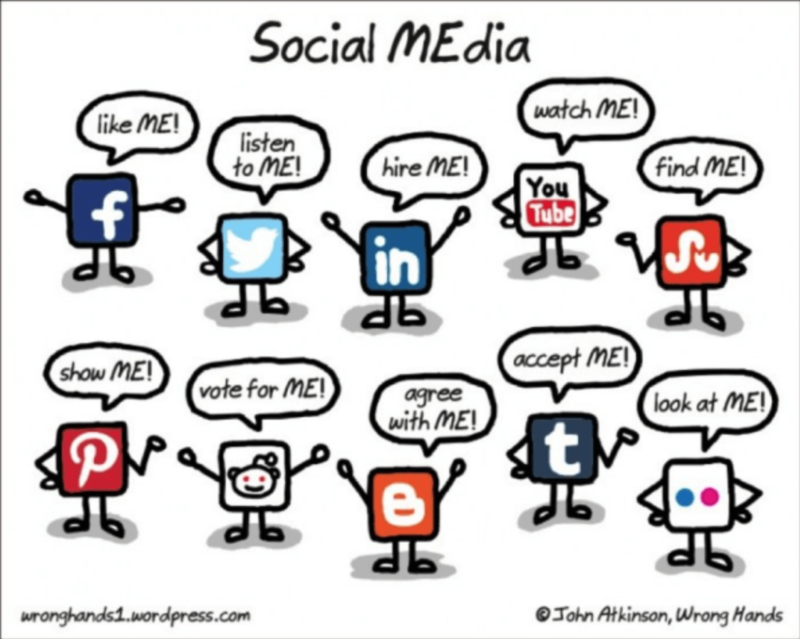 Yet every single day, most of us are guilty of this. 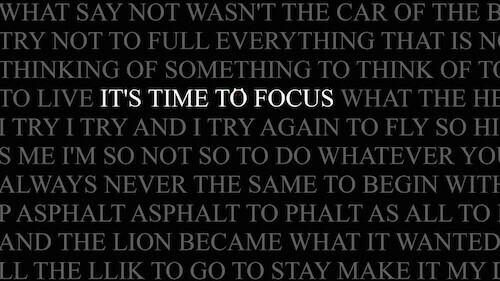 Consider trimming down your to-do list from 15 low-priority action items to one that is really important. 3. 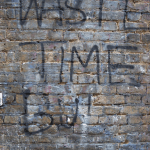 Ditch your ‘productivity’ apps. At one time in my life, I was a productivity app junkie. Now I’m starting to realize they were all wrong for me. Of course, some apps can be very enriching if used in moderation, but for those of us who struggle with burnout, it’s best to never get started or to abandon ship now, at least for the things that will help us in work and career. 4. 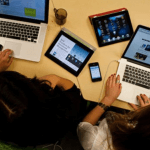 Try at least 2 to 3 hours of work without an electronic device each workday. Another trap that you might fall into is thinking that you can’t be working unless your computer is on and you’re in front of it. There is still something to be said for seating yourself at a clean desk with only book, pen/pencil, and paper, then doing whatever it is you need to do. If you could cut two to three hours of computer/mobile device time out of your workday, then you would see extraordinary improvements in your productivity and cognitive abilities. Don’t believe it? Start with just one hour per workday and log your results. Isolation is yet another effective tool for mastering deep work. By separating yourself from human contact and other distractions, you give your brain the ability to roam, to be creative, to think of solutions that stress and a lack of time would not allow for under other circumstances. Self-isolation is a great way to get more out of your study time, homework performance, and cognition. 6. Lose yourself in a subject. Sometimes I will catch myself getting lost on a subject that interests me, but that doesn’t necessarily have anything to do with what I NEED to be doing. There is always a bit of self-chastisement that goes along with the territory whenever I become aware of my own slacking. But then, every week, whatever I got lost in turns out to help me in some way. Why? I’m not sure there’s an answer for it — at least one known to me — but since I’ve noticed the amount of subject nomadding that goes on in my life, I’ve also noticed a striking increase in performance on current projects. Lesson: don’t be too hard on yourself if you get caught up on YouTube videos of Mike Tyson’s most ferocious knockouts. It may have little to do with school, but it gives your brain permission to roam, to discover, and to store away bits of information that can prove useful at an unforeseen point in the future. 7. Replace TV Time with reading. Smart people read. That’s indisputable. 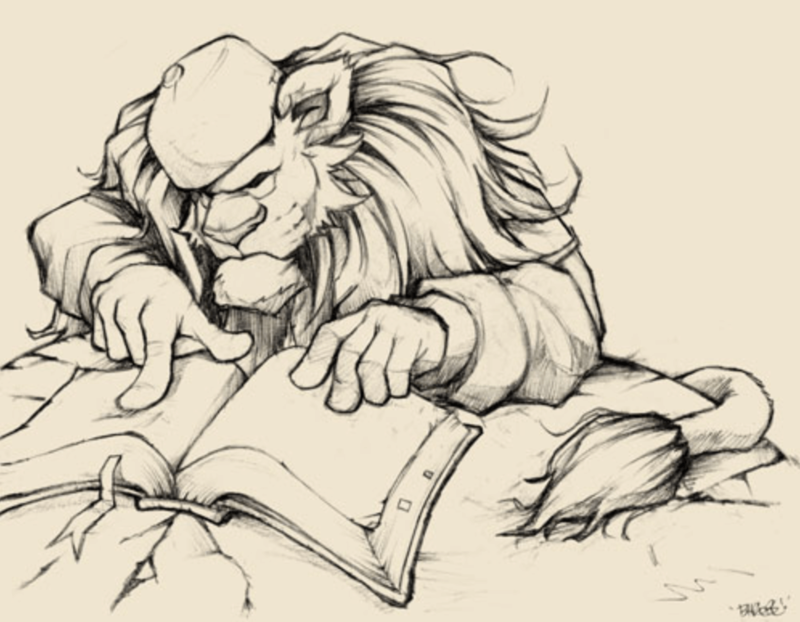 Now within that statement there is some debate on what constitutes “good reading” and “bad reading,” but at day’s end, you’re going to be better off than a significant portion of your peers if you make reading a priority. That’s because of the following chain reaction: the more you read, the more you learn; the more you learn, the more you want to learn; the more you want to learn, the more sophisticated your knowledge will become. Therefore, try shutting off the television and replacing that time with a good book — doesn’t matter what kind as long as it interests you. 8. Interview someone about their job. 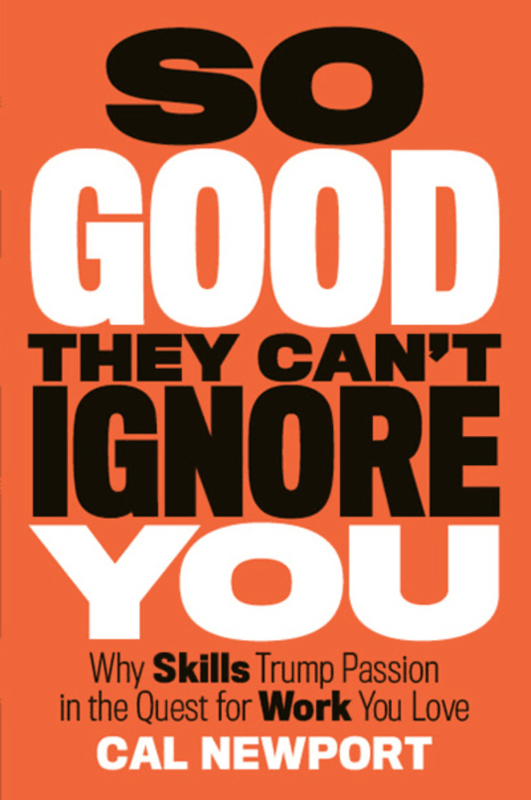 Possibly the only thing better than reading for learning about a subject is to talk to people, who actually use that subject in their professional lives. Think of someone you admire, someone successful, or someone following a career path that appeals to you. Make a special effort to reach out to that person and ask them if you can sit down with them for a little Q&A. Most will be flattered by the offer, and you will get experience building entrepreneurial empathy — a vital skill to master if you plan on making a positive impression at future job interviews. Getting out into the open and taking your body somewhere free of distractions is the best way to remove obstacles from your mind. People have always had a special relationship with nature, and getting back to it, delivers many opportunities for growth. Just make sure that you plan your day safely and let others know where you will be in the case of an emergency. Starting each day with about 20 minutes of quiet meditation can help you tackle problems from a fresh perspective and drill deeper into your knowledge and skill set. Remember that anyone can meditate effectively. All you really need is a quiet and comfortable place to do it. 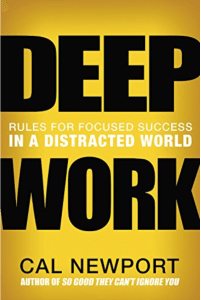 Deep work means going further in your field of interest than other people are willing. To do it well, however, you need to know about your competition, and develop a plan to learn from them and build upon that foundation. The 10 steps recommended above will help, but I highly recommend checking out the Newport book linked above.